We're learning that if we want to do transformational work in the world, we must build interpersonal, restorative relationships. Read on for an inside look at our 2018 Winter Staff Retreat. Living Cities staff closed out 2018 by gathering at Philadephia’s Community Education Center (CEC) for our Annual Winter Staff Retreat. 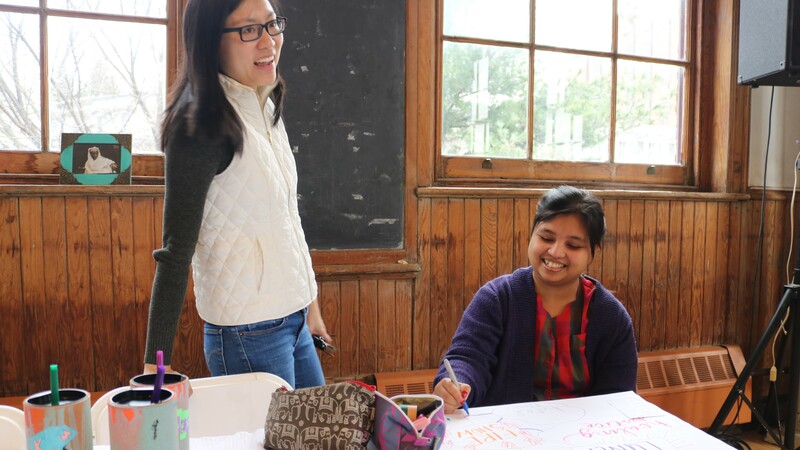 We looked back and celebrated the hard work we all have done to center race, equity and inclusion (REI) over the last year, and collectively strategized ways to continue applying this lens to all our internal and external work in the years ahead. We also partnered with two Black women entrepreneurs, Erika Totten of Unchained Visioning and Shayna Hammond of Teach to Lead, who helped us explore restoration and healing justice as a frame to sustain our work, and curated a Healing Village space where staff were able to practice self-care throughout our two days together. 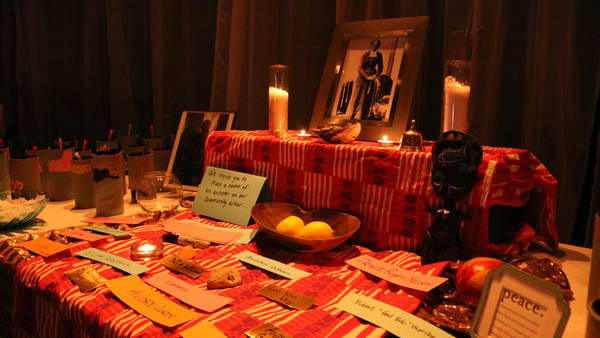 Additionally, artists from the CEC space shared installations and performances throughout the two days, allowing us to engage with our host community. 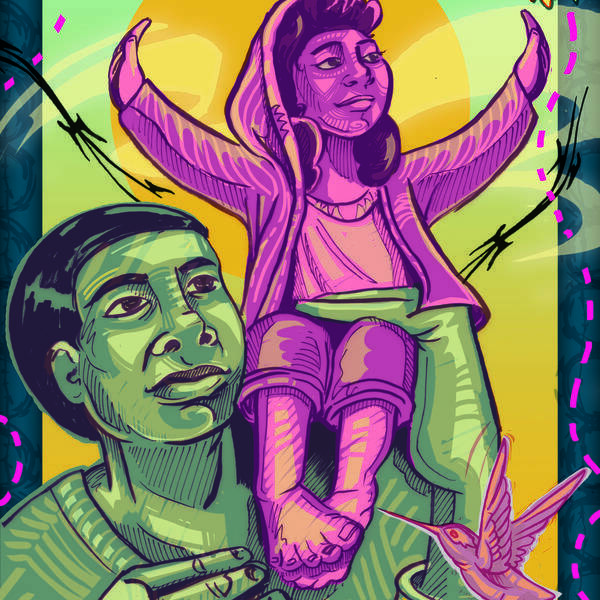 When we first embarked on a journey to center REI in our work, we conducted a field scan to find best practices and learned that arts and restorative practices are key to sustaining our people and our organization through this work. Sharing new spaces and having different types of conversations allows us to begin shifting our organizational culture to incorporate a more people-centered approach. We asked staff to show up as people in their roles, and to apply these insights to impact systems. 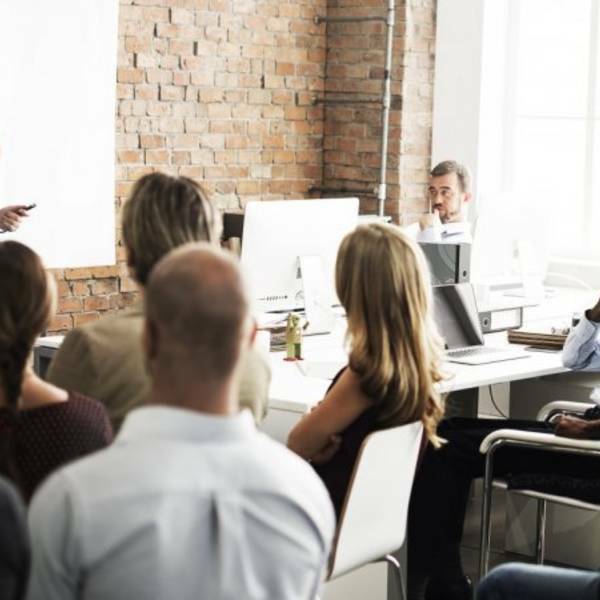 We are learning that if we want to do transformational work in the world, we must build interpersonal, restorative relationships that support us in bringing our full selves to work so we can truly achieve our systems-level results as an organization. 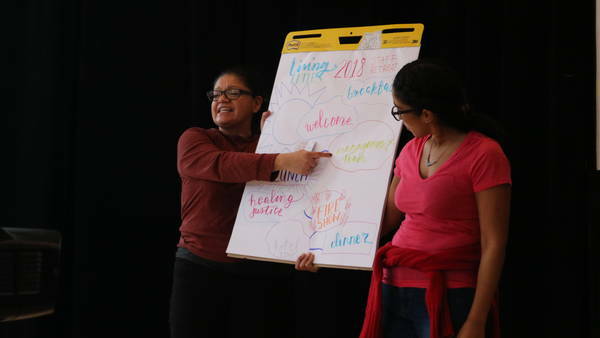 At our winter staff retreat we focused on healing justice and building relationships. Each year, staff vote for up to three colleagues who they feel exemplify Living Cities’ values and announce the winner at our annual retreat. This year, we are excited to announce that Tonya Banks, Assistant Director of Operations and Compliance, is our winner. Tonya is a two-time winner of the Differential Impact Award, and a true collaborator and leader at Living Cities. We thank you Tonya for your exemplary commitment to innovation, leadership, collaboration, impact and racial equity and inclusion. We would also like to congratulate all our honorable mentions for this award: Crystal Li, Ellen Ward and Hafizah Omar. All four of these rock stars will host a fireside chat for their colleagues during the 2019 calendar year. 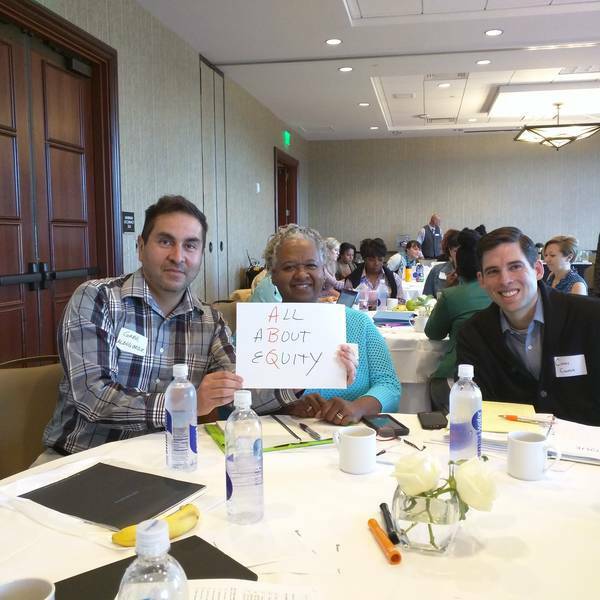 Read more about our work to practice racial equity throughout all of our processes and programs in our Racial Equity Report, including more on using art and restorative practices to further the work. 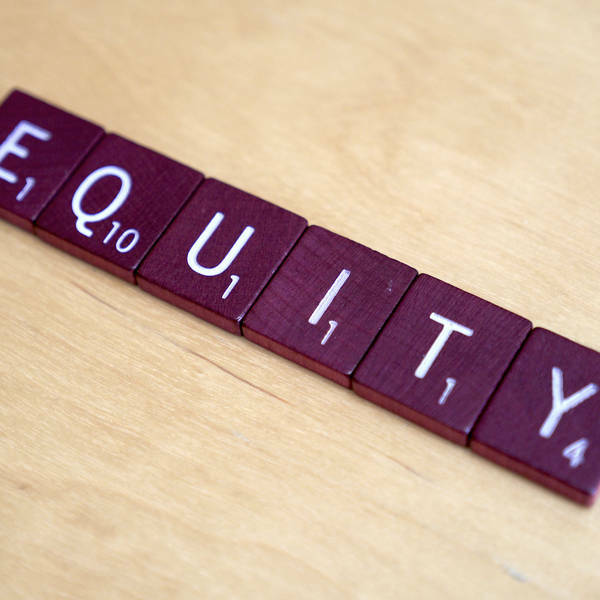 Resource Document: Report: What Does it Take to Embed a Racial Equity & Inclusion Lens? 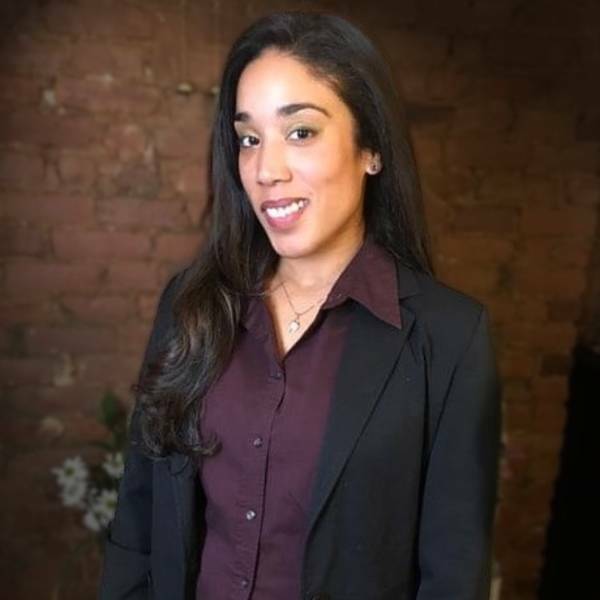 In her role as Organizational Development Associate, Lethy employs her passion and experience to provide support to multiple teams at Living Cities.